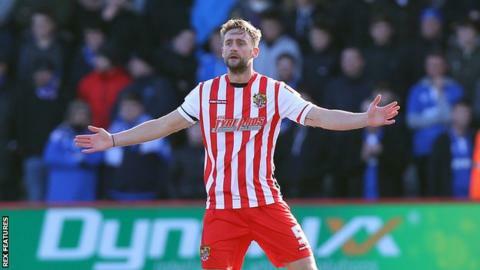 Defender Fraser Franks has signed a new deal at League Two side Stevenage. The 25-year-old, who joined the club last July from Luton, has made 34 appearances this season for the Boro. The former England C team captain has scored three goals in his first season at Broadhall Way, netting against Hartlepool, Barnet and Dagenham and Redbridge. Stevenage currently sit seven points and one place above the relegation zone in League Two.